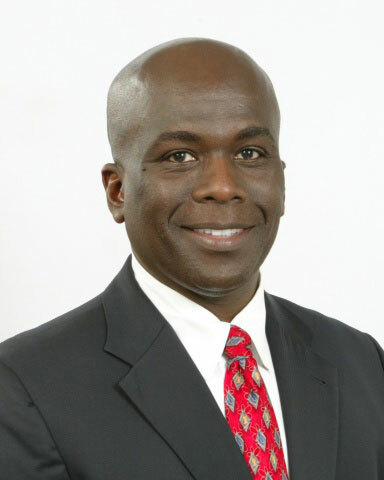 Mr. Kedrick Malone has been appointed as the new Executive Director in the BVI International Finance Centre, effective November 17, 2014 to December 31, 2015. The appointment was confirmed by His Excellency the Governor Mr. John S. Duncan, OBE after considering the advice of the Public Service Commission. As the Executive Director of the BVI International Finance Centre (BVI IFC) Mr. Malone will have direct responsibility for marketing and promoting the BVI’s financial services industry. In addition, he will provide strategic advice to the Government on global economic developments that may affect the long term interests of the Territory as an international financial services centre. The new director of BVI IFC will also have responsibility for charting a new strategic focus for the department. Mr. Malone will continue to establish and maintain sound relationships with the industry through collaborations on marketing and promotional strategies for the BVI as a financial services jurisdiction. Additionally, Mr. Malone will focus on developing and recommending – in consultation with the Premier’s Office – policies and strategies for the development of the financial services industry. Mr. Malone attained his Master’s degree in Business Administration from Baruch College, Zicklin School of Business, City University of New York, 1991. He also has Bachelor’s in Business Administration, Bernard M. Baruch College, City University of New York. Prior to this appointment, Mr. Malone served as the Director of the BVI London Office and the United Kingdom and European Representative for the British Virgin Islands from 2009 to 2014. During his tenure he led the representation of the political, diplomatic and economic interests of the British Virgin Islands in the United Kingdom (UK) and the European Union (EU). Mr. Malone served as Executive Director of International Development, Freeman Group, Dallas, Texas and New York 2005 to 2008; and as Director of the BVI Tourist Board from 2002 to 2005. His other work includes functioning as Deputy Secretary in the then Chief Minister’s Office, and as past Chairman of the BVI Chamber of Commerce and Hotel Association.